Providing simultaneous interpretation services requires the use of specialized equipment that allows the interpreters to isolate the sound of the presenter from other sounds in the room as well as from their own voices while they are interpreting. This allows them to clearly hear the presenter and to focus, without distraction, on providing an accurate simultaneous interpretation without any need for the presenter to pause. This equipment is normally called simultaneous interpretation equipment, simultaneous translation equipment, or conference interpreting equipment. At Infinity we maintain an inventory of state-of-the-art interpretation equipment and a team of expert technicians who are always on hand during your event to ensure that everything goes perfectly. We can provide all of the equipment that you will need to provide a smooth, professional interpretation service at your event. Our technicians are experienced and knowledgeable which allows them to come up with creative, on-the-fly solutions in order to adapt to quickly changing circumstances that often occur at conferences and other live events. In addition, our services are completely mobile and scalable allowing us to provide whatever level of service you need at virtually any location both within the United States and abroad. We can also provide highly skilled simultaneous interpreters for your meeting. or a free quote, more information or, to schedule simultaneous interpreters and/or interpretation equipment, contact us. 1.888.423.1875. 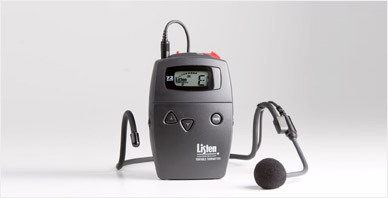 We also sell simultaneous interpretation systems including portable, wireless, "tour guide" type transmitters and wireless receivers as well as more complex, stationary interpretation systems. Descriptions of the equipment that we rent and sell are below. Prices vary depending on the quantity being purchased. Contact us for a quote. 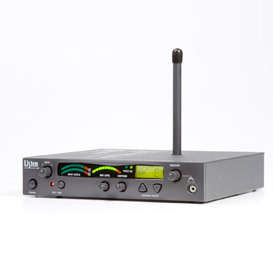 Available for sale or rent, our compact, digital wireless interpretation receivers are the best solution for superior sound quality, flexibility and value. 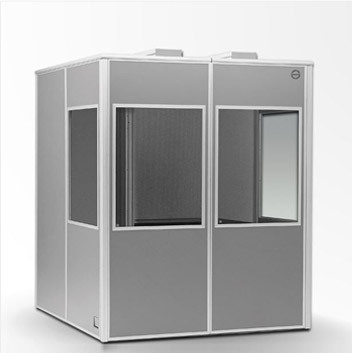 They can be used with portable transmitters or with larger, more powerful, stationary transmitters that are used with our full interpretation systems and interpretation booths. 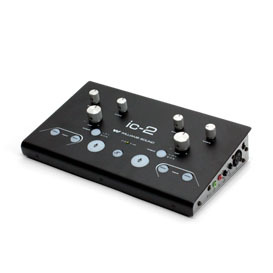 They are field-programmable and can be set to 5 preset channels and can accommodate up to 10 channels, making them the most versatile receivers on the market today. Our interpretation receivers are extremely easy to use which means your meeting attendees will not be distracted trying to figure out how to operate them. The lock feature allows you to lock the channel selection, thus avoiding any accidental change of channel. They are ideal for large-scale events (suited to event halls and conference halls seating 1,000 people or more) as well as for broadcasting to just a small number of attendees in a small venue. When booths are necessary or portable systems are not sufficient, we use full interpretation systems which include some of the most sophisticated interpretation equipment on the market. 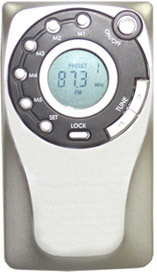 These include Williams Sound, and Listen Tech products which are comprised of interpreter consoles and transmitters which transmit to our wireless interpretation receivers (pictured in the section above). These systems are truly state-of-the-art and are very flexible allowing them to be adapted for use in many different situations. This equipment allows us to manage interpretation to and from many different languages at once with flawless sound quality. For a free quote or more information contact us . 1.888.423.1875. 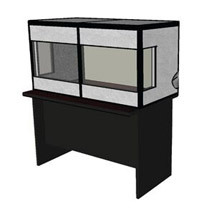 Tabletop Booth: When there is limited space or other constraints we can provide a tabletop interpretation booth which is not fully-enclosed but blocks the interpreters in front, above, and on the sides and does a good job of keeping their voices from drifting into the room and distracting attendees who are not listening to the interpretation. For a free quote, more information or, to schedule simultaneous interpreters and/or interpretation equipment, contact us. 1.888.423.1875. Infinity is happy to provide interpretation equipment and technician only services to interpretation agencies or any other client who has contracted interpreters separately and only needs to rent the equipment. When providing services for interpretation agencies we are committed to being there as representatives of your company and do not make any attempt to establish a direct relationship with your client. 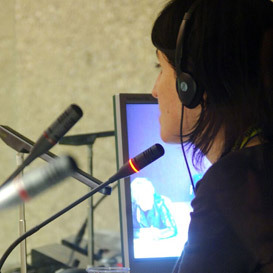 If you would like to read about the history of simultaneous interpretation we suggest that you check out the following wikipedia article which discusses the use of simultaneous interpretation at the Nuremberg trials, which is one of the earliest known examples of simultaneous interpretation being done in the modern way, using specialized audio equipment.